Blissful and Domestic - Creating a Beautiful Life on Less: The Wool Fish Giveaway Winner! The Wool Fish Giveaway Winner! The winner of The Wool Fish Giveaway is Jerri! Congrad's lady!! Send me an email so we can get your goodies sent out to ya! 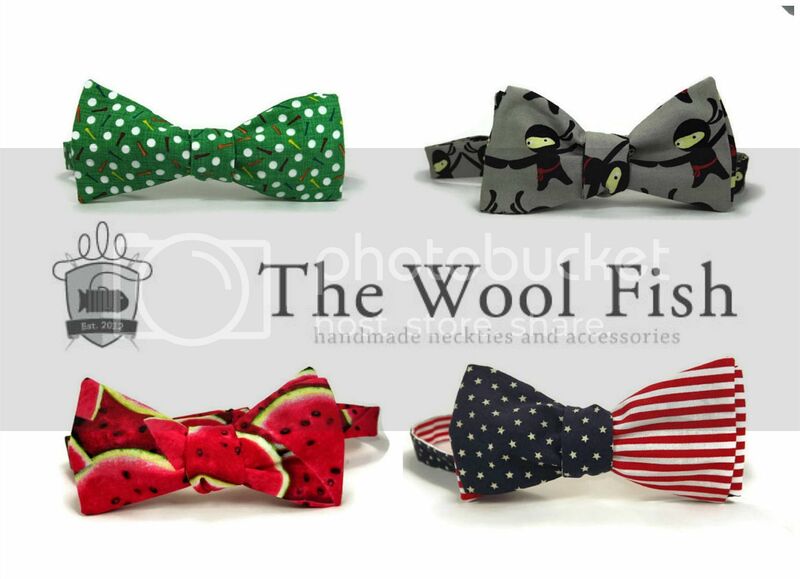 Don't forget to check out The Wool Fish's store and on Facebook. She is one creative chicka!